Italy's Altair wants to make music like it's 1999, or maybe even earlier. 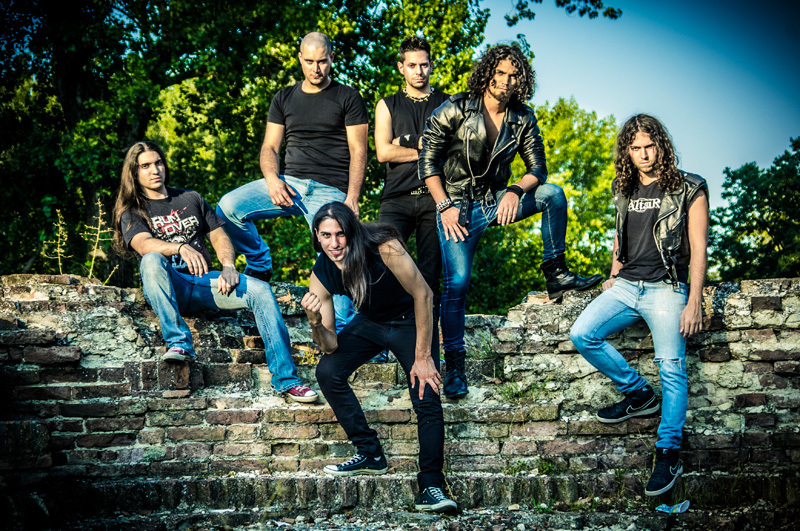 The power metal band from Ferrara sounds like early Edguy, with more than a little early Rhapsody of Fire, Stratovarius, and Gamma Ray tossed in. Their debut album, Lost Eden, is pure European melodic power metal with all the elements and cliches intact. They should take that as the compliment it was meant to be. It's got the galloping pace, bunches of twin guitar riffs and leads, synths for sparkle and, at times, depth, and a good singer who can both be smooth and then soar. Although, Simone Mala, like many metal singers, is better when he stays in his range. 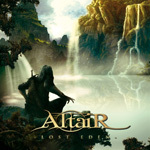 Basically, Altair understands their chosen genre, and gets it right with surprisingly good musicianship and production. Reaching The Dreams and Power Of The Gods, with Hollow Haze's Fabio Lione on vocals, are both traditional galloping number with bright guitar solos. Lost Eden has a more symphonic feel thanks to the keyboard layer. Freedom Is The Key, a lighter melodic metal piece, turns on crisp piano and one of Mala's best vocal performances. Wind of Changes returns to basic power metal formula found in those earlier songs. Rise To The Moon and Redemption finds Altair getting a little closer to progressive power metal, always a good thing, though the nuance is not overly technical. It's an addition, or improvement, that could eventually bust them out of the pack of the other thousand power metal bands in Europe. While Altair digs into the past for their power metal sound, the band has the talent and energy for a promising future. Recommended for classic power metal geeks everywhere. While Altair digs into the past for their power metal sound, the band has the talent and energy for a promising future. Recommended for classic power metal geeks everywhere.